Processing your request please be patient. This can take around 10 seconds. 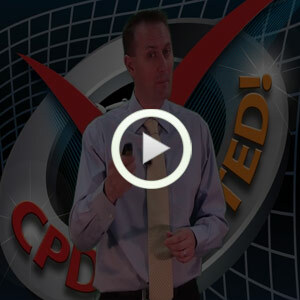 Introduction on CPD Sorted by Bruce Mackenzie. 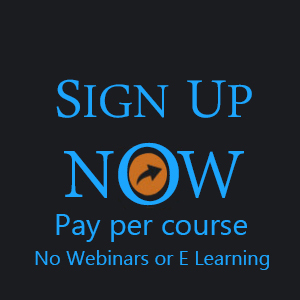 Pay for courses that you chose to attend. You will not be able to view Webinars or the E Learning. By selecting CPD Sorted you effectively outsource the "admin headache" of searching for, scheduling, and booking your CPD activities. 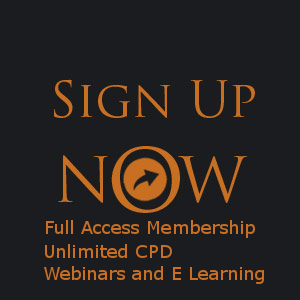 Once registered, you will have access to the live CPD Calendar which sets out the topics, times, and locations of CPD activities for the year ahead. Select your desired activity, and book your place effortlessly. CPD Sorted also takes care of the recording and storage of your learning activities, including automated issuing of CPD certificates. 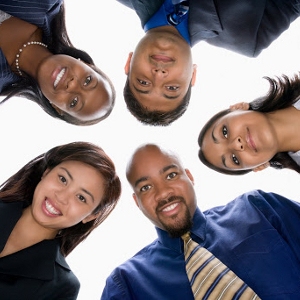 All courses are approved by the Mauritius Qualifications Authority (MQA). 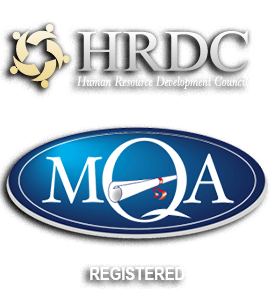 For HRDC refunds we recommend a minimum of 7 courses be attended. Your career and the requirements of your professional body (e.g. 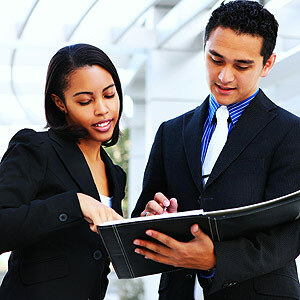 ACCA)requires that you maintain and enhance your competence as a professional and as a business leader through a formal process of documented continuing professional development. Your real life and work commitments can make achieving that goal very difficult indeed! Your solution is CPD Sorted designed and delivered by professionals for professionals, CPD Sorted is about simplicity, flexibility, and quality. 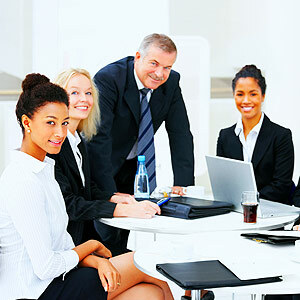 CPD Sorted understands that as a busy professional, flexibility is a key requirement in managing your daily activities. With this in mind the CPD events are offered at various times and locations throughout the year. At present CPD Sorted can be accessed in Ebene. 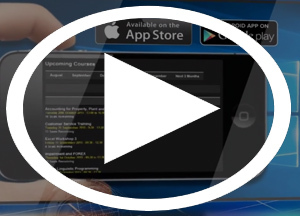 As well as through the available E Learning option. Like a full member you will have full access to our training calendar and can view and book courses to suit your needs and timetable. This does not give access to the e-learning. 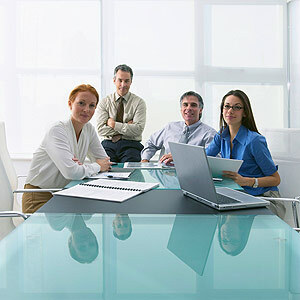 Purchase seats for your organisation and then you can decide when to send people on training. Forgotten your Password click here! © 2013. CPD Sorted. All rights reserved.